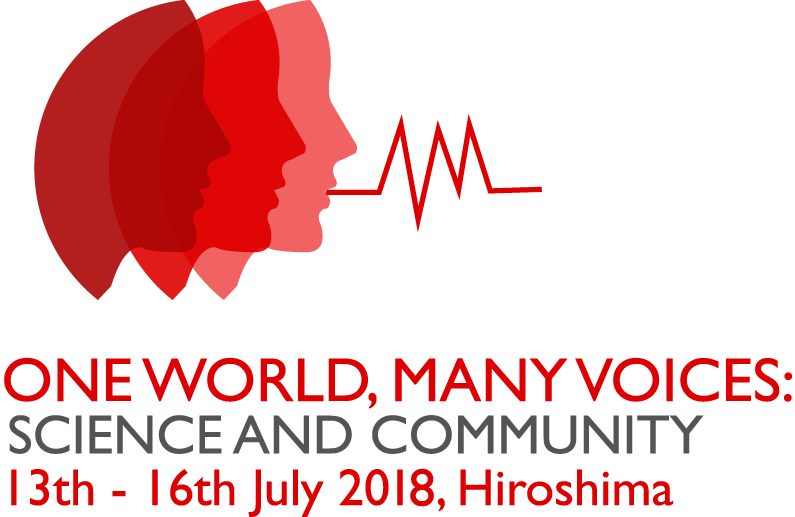 World Congress 2018 – Join ISA/IFA/ICA in Japan from July 13-16, 2018! We hope that this theme appropriately captures the spirit of the congress. Our aim is to create a worthwhile, accessible and affordable event that will allow everyone attending to feel welcomed, included and valued. We want people who stutter or clutter to feel safe and surrounded by friends. We want those who work clinically to have opportunities to share and update their skills. We want to give researchers an opportunity to present high-quality research in a stimulating environment, while simultaneously giving those who explore innovative and new approaches to living with stuttering a chance to share their experiences and ideas. We hope that worthwhile advances in quality of life and advocacy for those living with fluency disorders can occur in the context of open dialogue and mutual respectful exchange among people who stutter or clutter, therapists working with those who seek help, and researchers seeking to understand the nature and best treatment of fluency disorders. We’re looking forward to seeing you in Hiroshima!